If you are selling your North Carolina home, it helps remembering that homebuyers are able to browse listings online from virtually anywhere. 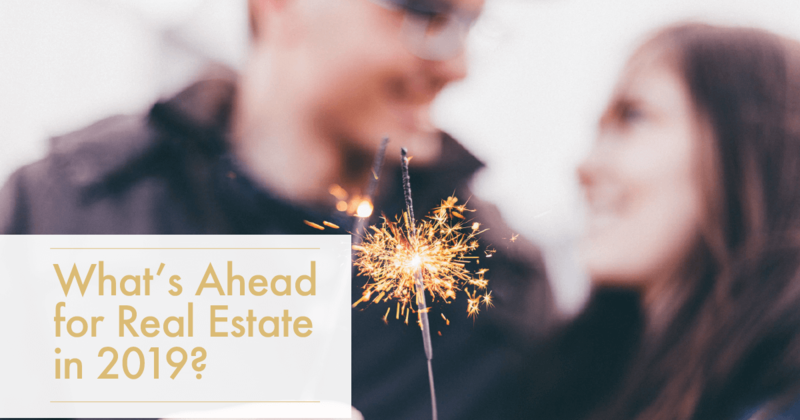 Not only will you attract local residents seeking to buy a home, but also those who are moving to the South for the first time. 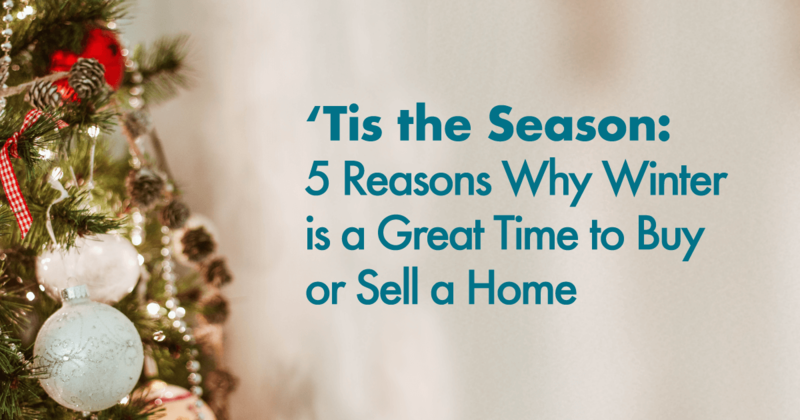 In either case, your focus must be on making your home for sale one that buyers don’t want to live without. 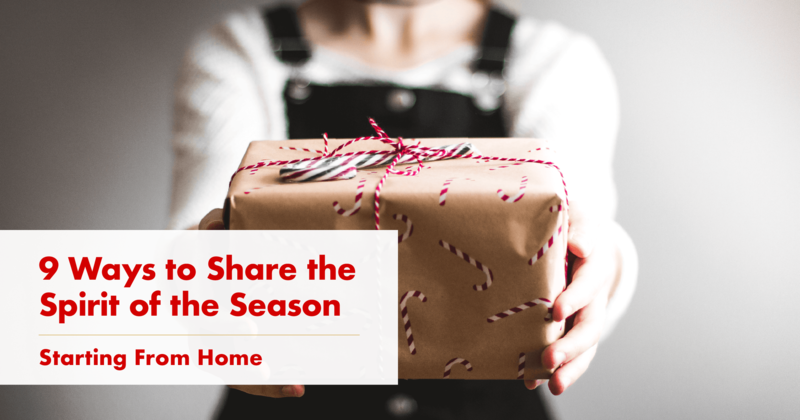 Thanks to television programs and DIY tips for on home decorating, renovation, and trends, potential homebuyers often have several “wish list” items they would like when shopping for a new home. 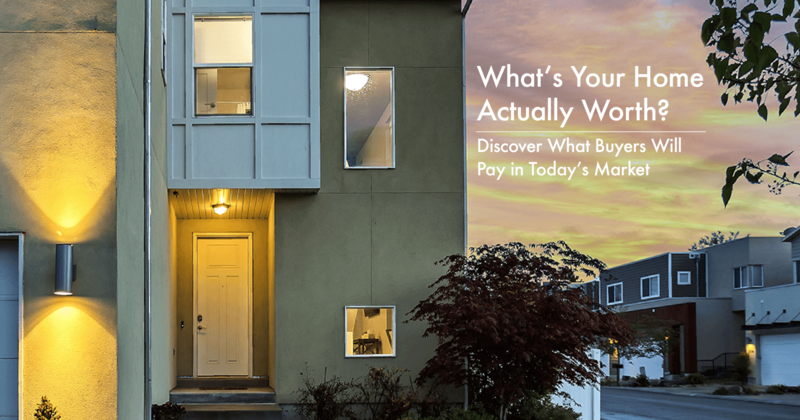 As they look through listings, they will find those that match their “must haves,” and sometimes their “should haves,” while other buyers may be “all-or-nothing” when it comes to finding what is essential to their needs. Home sales across the U.S. have now dropped to a low 4.3 month supply, according to the latest report from Freddie Mac. However, year-over-year still shows the pace up 0.7%, for a total of 5.52 million annually. This means that while fewer houses are on the market than ever before, the demand still is high for buying and selling a home. 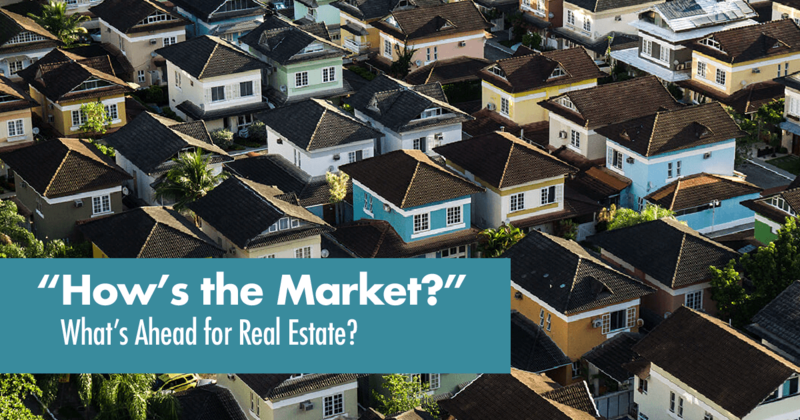 Interest rates are really low at just 3.92%, even as home prices have gone up 6.5% year-over-year to a median price of $153,400 in North Carolina, and $185,800 in the city of Charlotte, both lower than the current national average of $263,800. With the help of a real estate professional to stage your home, closing on a Charlotte home can be done in an average of 52 days.